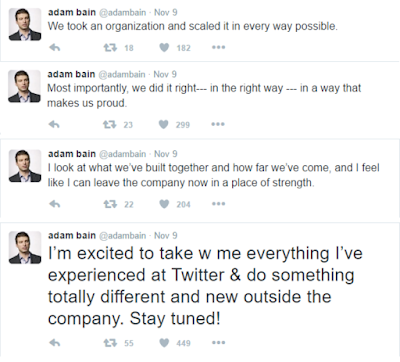 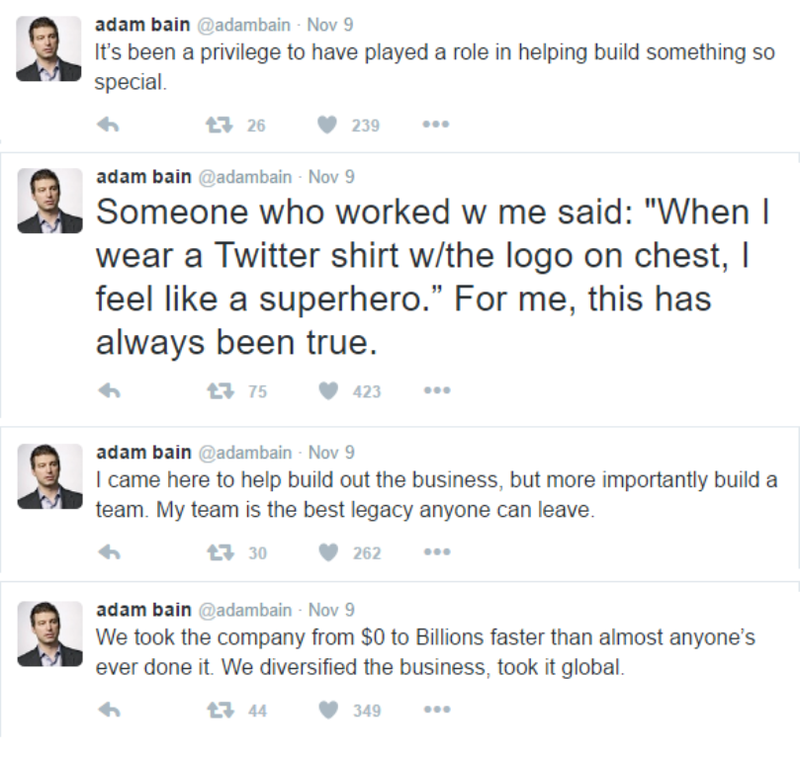 Twitter COO Adam Bain announced his exit from Twitter through his Twitter account. 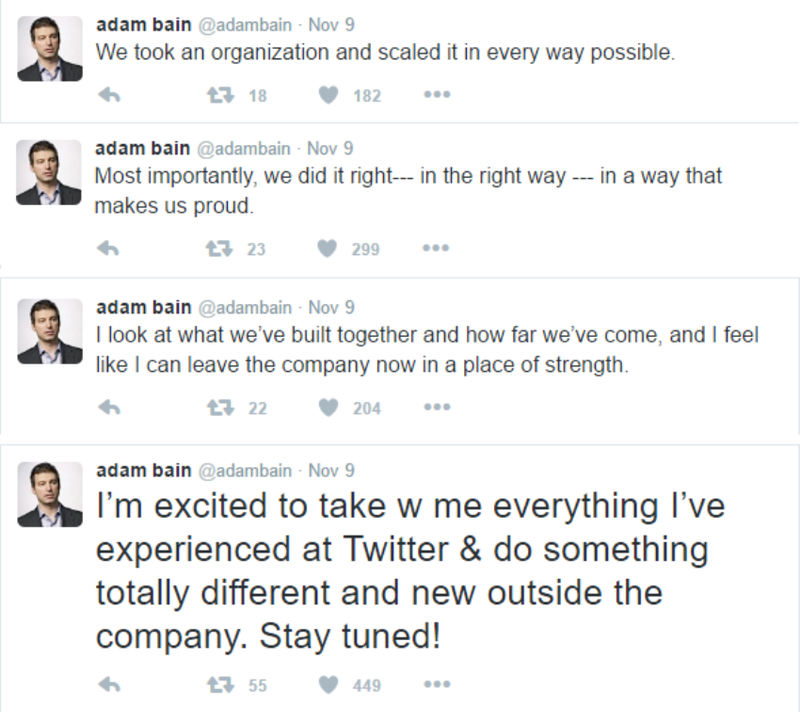 Bain became COO last year. 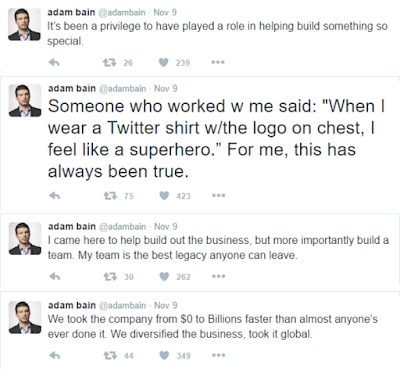 Prior to that, he was Twitter's president of global revenue and partnerships. Before landing on Twitter, Bain also became the chief technology officer at Fox Interactive Media. 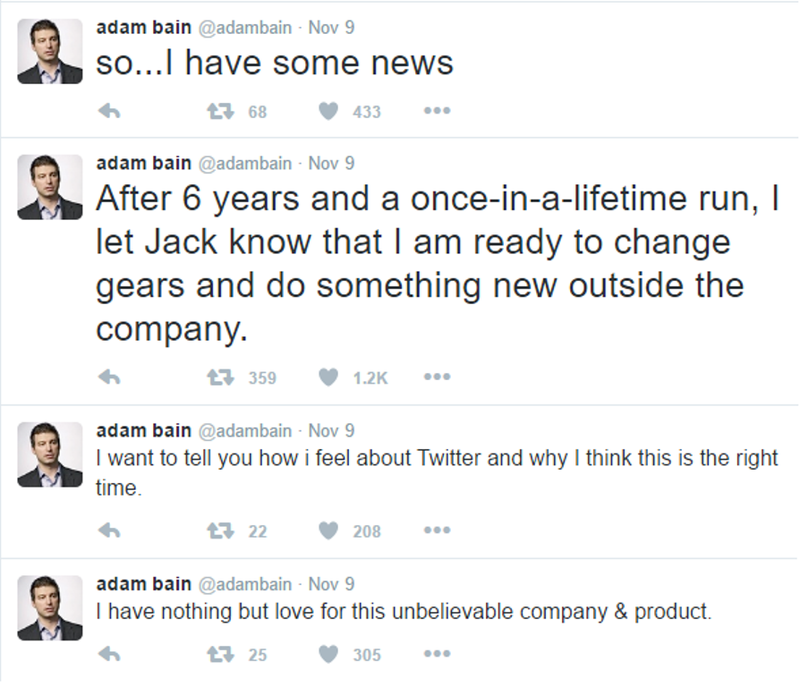 It was during his time when the company acquired MySpace. 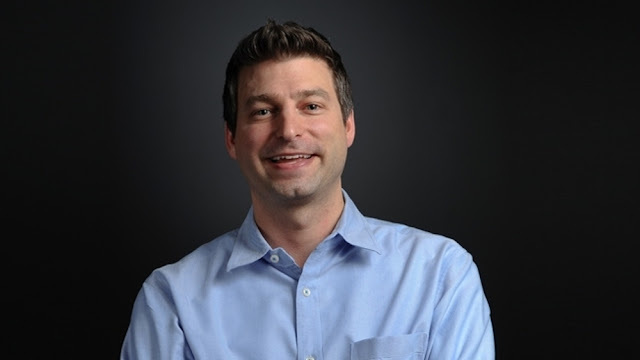 Twitter's Chief Financial Officer Anthony Noto was named to replace Bain's post immediately.